O.T. 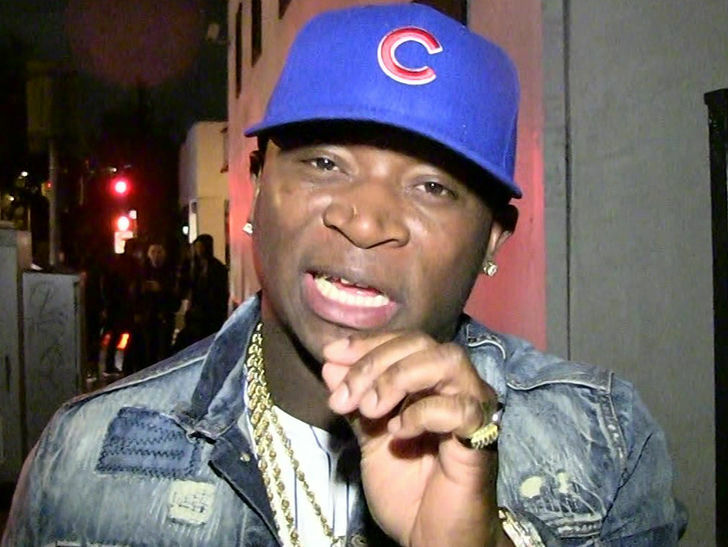 Genasis' birthday celebrations this week started out as a bowling party and ended full of police officers with their guns drawn after a reported gun threat. O.T. was celebrating the big 3-0 a few days early Wednesday night at Pinz in Studio City, with friends like Miguel, Tamar Braxton and Nelly. Law enforcement sources tell us someone called police late in the night to report two people at the party were flashing guns and threatening each other. That got cops to the alley in a hurry, locked and loaded.